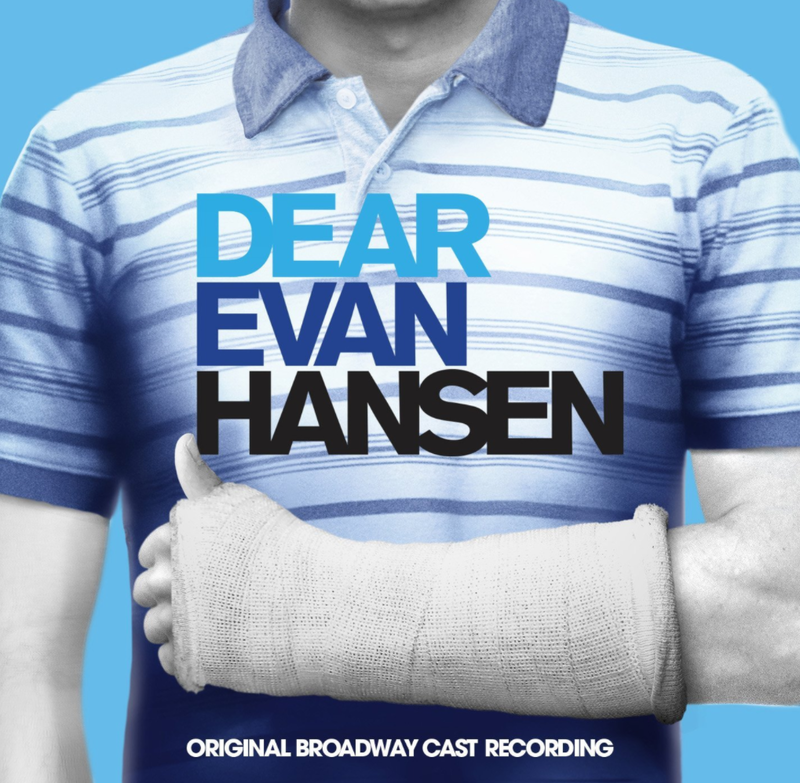 This year, the Ahmanson Theatre is proud to present one of the sharpest, freshest and most important musicals of recent times – the incredible Dear Evan Hansen, a musical centered around a troubled teenager who, in the wake of the disappearance of one of his classmates, fabricates a lie that gets him the attention he so desperately craves – and traps him in a living fantasy that spirals out of control. If there’s one musical you must see this year, this is it. Get your tickets now to guarantee the best seats! Opening in December 2016, the musical caused a stir among both audiences and critics, receiving virtually universal acclaim for it’s carefully managed portrayal of the difficult subject matter of mental health issues and suicide in teenagers, exploring the subject with relatable warmth, integrity and humour whilst never trivialising it. The production was nominated in a staggering nine categories at the 71st Tony Awards, winning six including Best Musical, Best Score, Best Actor in a Musical, and Best Featured Actress in a Musical, and was nominated and won multiple further awards including Drama Desk Awards and Obie Awards. Through a fantastic, emotive and memorable score by Benj Pasek and Justin Paul and simply superlative acting from the cast, Evan’s story is one that hits audiences hard. Prepare for an emotionally immersive experience that you’ll be very glad you had. 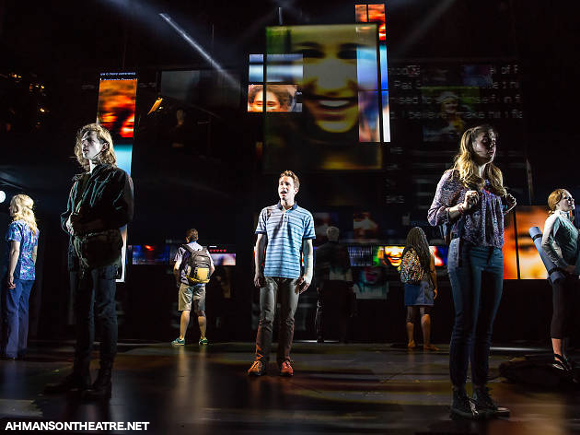 Don’t miss out – book your tickets to see Dear Evan Hansen while they last.